Behind every well-managed building is a team led by a property manager who works painstakingly to ensure its upkeep. “The property manager is a qualified professional who is competent and experienced in the management and maintenance of buildings. 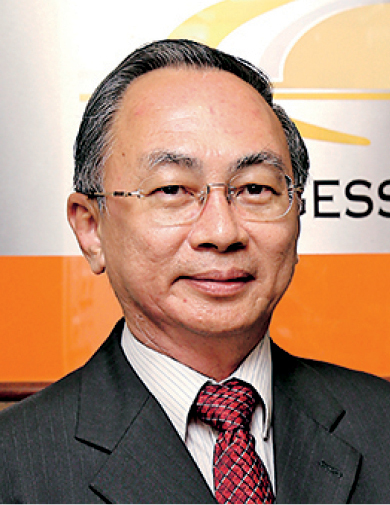 As a professional, he or she has to abide by all the laws and regulations relating to his practice including Act 242, Act 757, Act 318, the Malaysian Property Management Standards and other relevant regulations,” said Burgess Rawson (Malaysia) group managing director Wong Kok Soo at a seminar titled “Being a registered property manager” organised by the Malaysian Institute of Professional Property Managers (MIPPM) on March 14 in Kuala Lumpur. EdgeProp.my was the media partner. Property managers who manage the common property in strata developments deal with strata management — and this involves financial management, insurance management, implementing by-laws, meetings and administrative management, buildings and facilities maintenance, repairs and refurbishment, security, safety and emergency management, tenancy and lease management and even human relations management, Wong explained. “As of 2017, Malaysia’s population was 31 million, of which 22 million are from Peninsular Malaysia. Of the 22 million, 8.5 million are living in strata schemes. 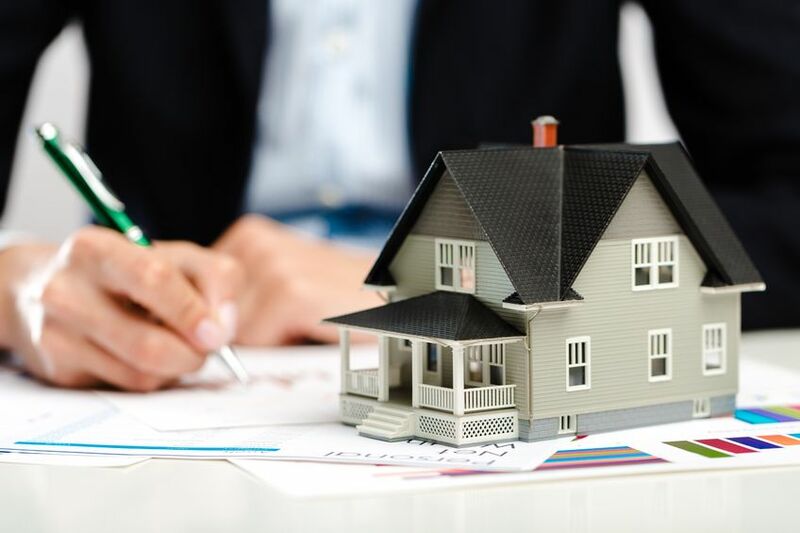 This translates into about 40% of the population in the peninsula,” Wong added, hence the rising need for professional property managers in the country. The amendment to the Valuers, Appraisers, Estate Agents and Property Managers Act was passed and gazetted on Jan 2 this year. 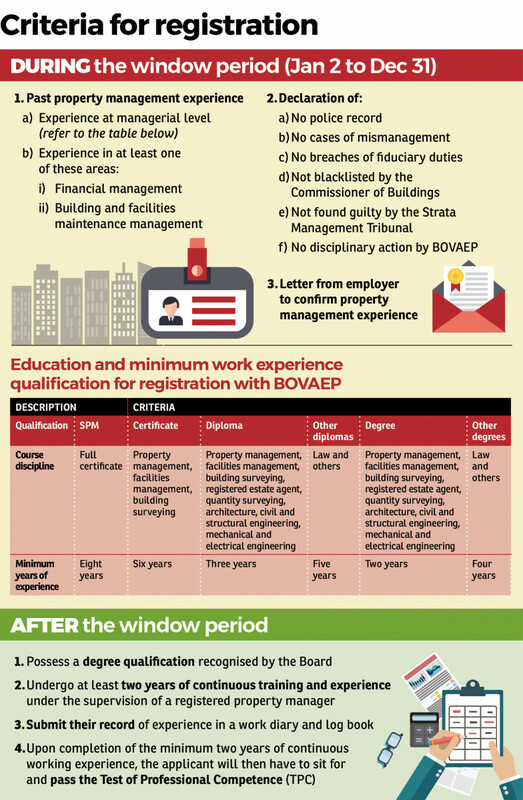 Anyone who takes on the role of a property manager is now required to register with the Board of Valuers, Appraisers, Estate Agents and Property Managers (BOVAEP). Prior to this, the Board was known as the Board of Valuers, Appraisers and Estate Agents (BOVAEA). This means the Board will now regulate all property managers in Malaysia. Following the amendment to the Act, the Board has opened a window period from Jan 2 to Dec 31 this year for any person with property management experience to apply to be a registered property manager. Registration has to be done on an individual basis, following which the property manager can practise via approved property management firms. Property valuation and consultancy firm W M Malik & Kamaruzaman’s joint senior partner Kamaruzaman Jamil — who spoke on the registration process, procedure and requirements for property managers — stressed that the registration procedure during this window period does not require a test, but instead acts as a verification exercise of experienced property managers. “To date, there are 500 applications for registration. We expect at least 5,000 registrations with us by the end of the year. Every month, the task force will sit down to review the applications. After the ‘window period’ closes, the requirements to be registered will be tougher,” said Kamaruzaman, who is also a senior member of BOVAEP. Thus, he encourages all property managers who wish to practise to use the opportunity to register themselves with the Board during this window period. Aside from Wong and Kamaruzaman, the other two speakers during the seminar were David Soosay and Co advocate and solicitor David Soosay who spoke on the professional liability of property managers and Knight Frank Malaysia senior executive director Matthias Loui who talked about conducting building audits. Also present was MIPPM president and Knight Frank Malaysia managing director Sarkunan Subramaniam. Q: If I am a practising engineer [but I do not have experience in property management], can I still be registered? 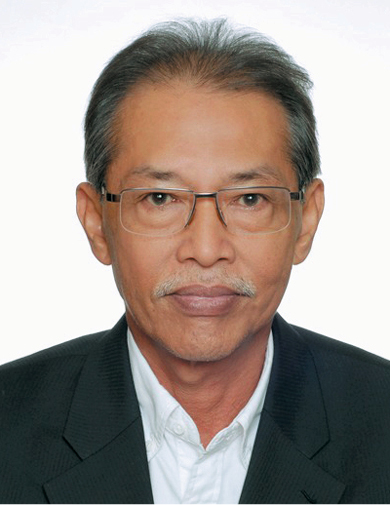 Kamaruzaman (KJ): No, you need to have experience in property management. The key word is experience. That experience qualifies you. Q: One of the criteria is that one needs to have experience at the managerial level. How do you define managerial level? KJ: You have to display some responsibilities in terms of your work and those who are working under you. In property management, not only are you managing the building but those under you as well. If you have some management responsibilities, we will review it accordingly. Q: Does this mean that building managers are qualified to apply? KJ: Yes, they should be. Q: Do I have to renew the registration? KJ: Yes, on an annual basis. Q: Is the registration done under the capacity of an individual or a company? KJ: You have to register as an individual first. If you would like to provide the service [of managing a building], you have to set up a firm/company. That firm must be approved by the Board. Q: Is there a format for the letter from the employer to confirm the property management experience? KJ: No. Basically, the onus is on you to declare truthfully. Q: What if the employer is the property developer? KJ: It doesn’t matter, as long as the letter [from your employer] confirms your experience [in property management]. Q: Can I be a practising lawyer and at the same time take on the role of a registered property manager? David: You can only choose to practise one profession at one time. You cannot be a practising lawyer and a practising property manager at the same time. Q: Can a registered estate agent be a registered property manager? Sarkunan: If during the years of service, you were a practising real estate agent and if you provided services to your clients in managing your clients’ properties and fulfil the requirements of past property management experience, then you should apply to be a property manager [under the Board]. Q: For joint management bodies and management corporations, do they need to register themselves as property managers? If they do not register with the Board, are they allowed to call themselves property managers after the window period? KJ: The Act says that if you are managing your own property, you are exempted from being registered. You cannot provide this service to another property. You are not allowed to use the name “property manager” if you are not registered with the Board. Q: During the “window period”, if I have a diploma and I pursue a Masters programme after that, can I treat the Masters as a degree in my qualification? KJ: No, a Masters is not a degree. A diploma suffices for you to apply.